Is your home ready to be lived in (comfortably) for the next five, ten or twenty years? As the baby boomer population in America ages, the more likely they are to want to stay put. 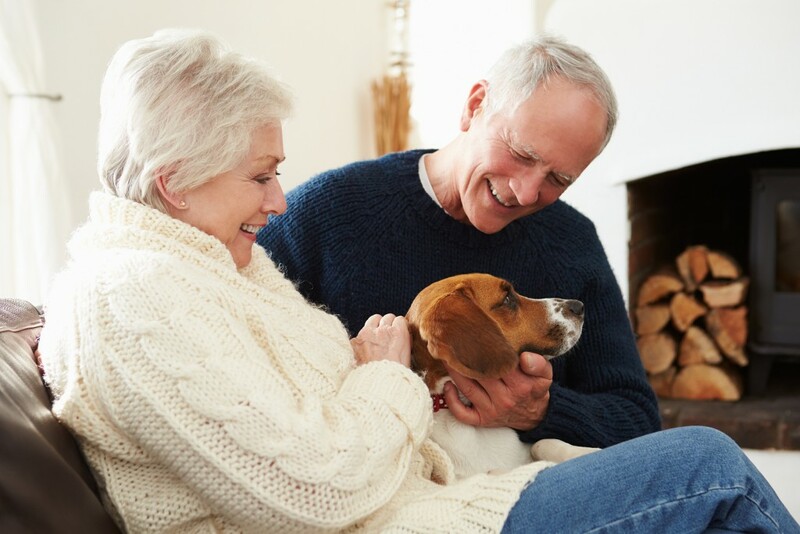 According to AARP, 90% of people surveyed over the age of 50 want to stay in their homes long term. This is made possible through a combination of home upgrades, advancing technology and universal design. For the interior of your home, this may include lever handles instead of twisting knobs, wider door frames to accommodate walkers or wheelchairs, ramp access, improved lighting and much more. But making a home that will serve you and your spouse well as you age in place is more than just the features added. It is also important to consider making decisions that will minimize maintenance and upkeep for the years ahead. Choosing to invest in replacement windows, siding, entry doors and roofing now will save you on the time, energy and safety risks that come with trying to attend to issues in the future. You will not want to be stuck worrying about leaks, cracks or damage to your home with aging materials, or risk getting up on a ladder yourself. The primary rule of thumb for those who plan to age in place is: upgrade now for less maintenance and worry down the road. Whether your plans include modifying your home to accommodate an in-law suite for Grandma or Grandpa to move in with the family, or repurposing your house’s design so that you will enjoy retirement in your own beloved home, working with the home renovation experts at Gerald Jones Company will help create a successful and lifelong home. Give us a call to talk with us about your family’s plans for the future: 919.286.1700. This entry was written by Gerald Jones Company, posted on April 19, 2016 at 10:38 am, filed under Uncategorized and tagged age in place, aging in place, home remodel, home upgrades. Bookmark the permalink. Follow any comments here with the RSS feed for this post. Both comments and trackbacks are currently closed.